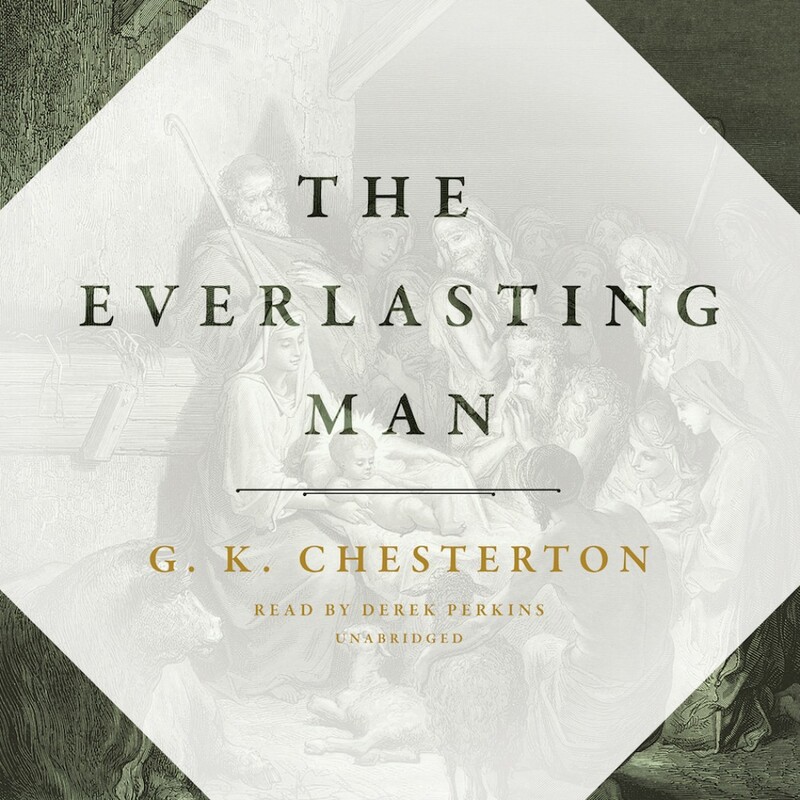 The Everlasting Man By G.K. Chesterson Audiobook Download - Christian audiobooks. Try us free. Highly influential in C. S. Lewis’ conversion from atheism to Christianity, The Everlasting Man continues to inspire new generations of readers. Considered by many to be Chesterton’s greatest masterpiece, this book declares his comprehensive view of world history as informed by the Incarnation. Retelling mankind’s story from the very beginning, he shows how all human desires are fulfilled in the person of Christ and Christ’s church. With his characteristic brilliance and irony, he argues that Christianity is not just a religion to stand beside other religions, for the fact of the Incarnation sets it apart. One of the most original and controversial theological works ever written, The Everlasting Man offers a commanding perspective of world history and aims to restore our sense of wonder in the universe, our God, and ourselves.